Lingen (renewablepress) - The wind service specialist RoSch has been established on the market for 10 years. The alliance with ROBUR now results in a newly positioned cooperation based on the motto: Our journey starts. Now. The focus remains. As a medium-sized company, we understand how to position ourselves in the highly competitive wind industry market, today and tomorrow. That is why we are facing new challenges with plenty of tailwind. "We have formed a strong alliance, combining know-how, safety and innovation", Maik Schlapmann, CEO of RoSch Industrieservice GmbH, opens the discussion. As an internationally oriented and innovative company, we use the power of diversity. The collaboration with 15 strong partner companies results in far-reaching opportunities in the field of services. The business areas within the group are creative and look beyond the horizon. 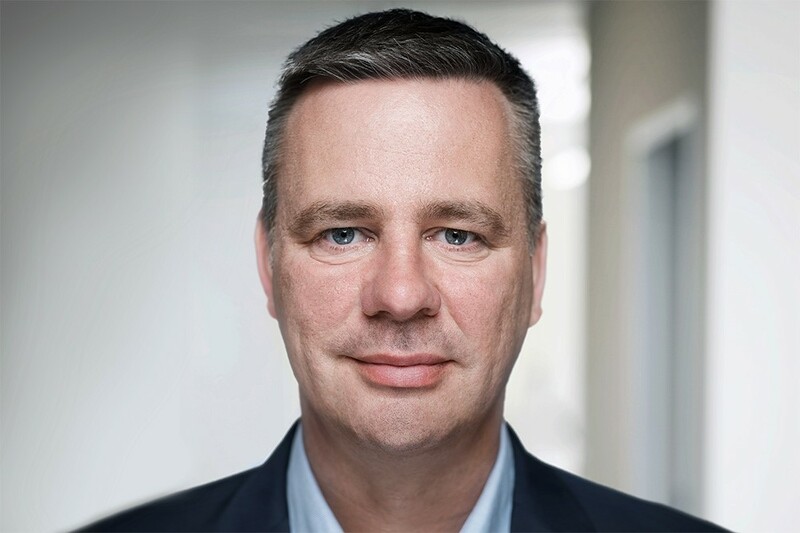 "The partnership with ROBUR gives us an even greater scope of action for our customers with an expanded service portfolio and further investments for the stronger expansion of international business", says Maik Schlapmann, founder and CEO of RoSch Industrieservice GmbH. Daniel Beringer, CEO of ROBUR Industry Service Group GmbH, adds: "Passion creates good service. The well connected group of companies now offers even more synergies and opportunities to carry out major international projects and to open up new market and service segments". Together we benefit from the experience, the expansion of quality management and the implementation of new solutions. We see ourselves as globally active specialists for demanding tasks that call for specialist knowledge and many years of experience. Thus we experience our partnership in exchange with customers, employees, investors and business partners as an absolutely positive enrichment. Our focus is on the customer. As a service provider, RoSch Industrieservice GmbH not only reacts quickly, flexibly and competently, but above all with personal commitment and the constant willingness to provide top performance. The joint strategy stands for profitable growth, customer-oriented innovation and a sustained increase in the value of the company. On- and offshore projects as well as maintenance, inspection, repair and operational improvements form the core business and are supported individually. RoSch and ROBUR agree that a trusting and result-oriented corporate culture can only emerge in the future with an open eye. RoSch Industrieservice GmbH specializes in the maintenance, repair and installation of wind turbines. The company was founded in 2008 by CEO Maik Schlapmann in Lingen an der Ems and has developed into one of the most efficient service providers in the onshore and offshore sector within a very short amount of time. RoSch GmbH now works for leading manufacturers and operators of wind turbines all over the world and employs around 100 members of highly qualified staff. The company's aim is to offer tailor-made service concepts based on the latest technological developments and application-specific repair and processing techniques. Service quality, certification and occupational safety have top priority. Since 2017, RoSch Industrieservice GmbH has been part of the Munich-based ROBUR Industry Service Group GmbH. Founded in 2015 as a response to the changing challenges of high-quality industrial services, ROBUR is now one of the top 10 industrial service providers in Germany, with 15 partner companies and turnover of approx. EUR 150 million in 2018. Both the financing and the leadership of the group are characterised by partnership and entrepreneurialism. Our member companies benefit from the size and internationality of the group and can leverage sales, capacity utilisation and management synergies. The almost 1,500 employees work in the wind, water, energy, industrial and process industries. As expert partners for our customers we create holistic solutions, from planning through to implementation and services, in the areas of installation, operation and maintenance, relocation and decommissioning. Publication and Reprint free of charge; please send a voucher copy to RoSch Industrieservice GmbH and markenchauffeur e. K.
Please note: The publisher of this press release »RoSch Industrieservice GmbH« is responsible for the content.